The following are several of EB-5 New York State's successful EB-5 investment projects. Investors in these past projects include Investors with their investments being returned, and with conditional and unconditional green cards. Please contact us for further information on any of these projects. 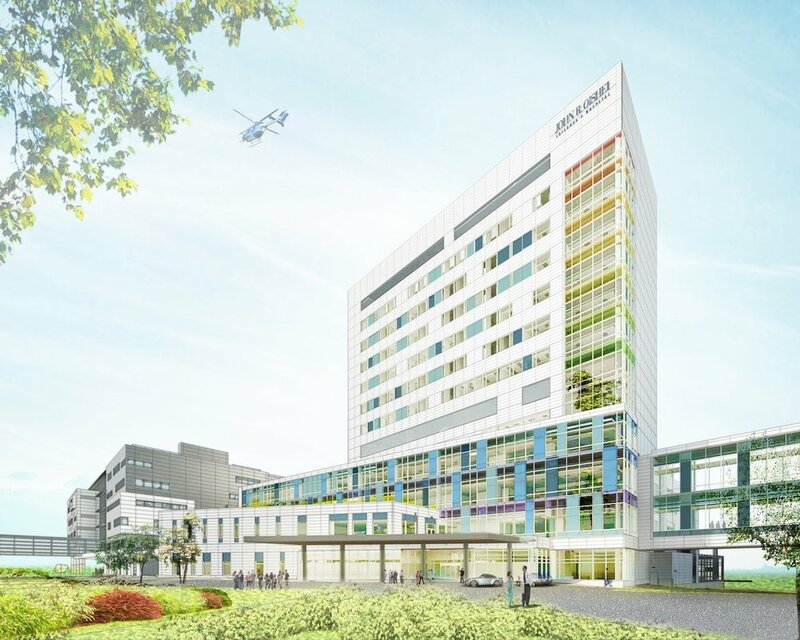 EB-5 Capital used for the development of the new Children’s Hospital in Buffalo, New York. 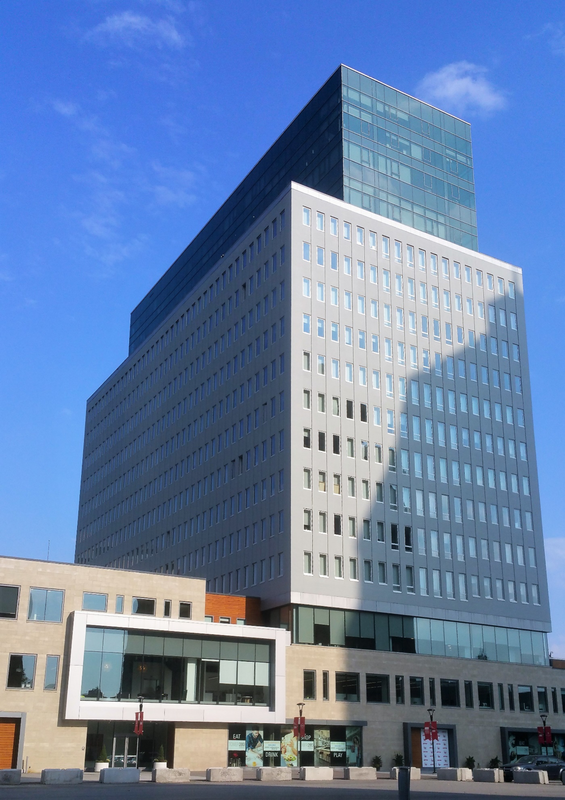 Project Status: Hospital completed and operating; ranked among Top 15 in US for Heart Surgery. Note: Same Hospital System and equipment loan structure as current Children's Hospital project.